Two students, winners of the "Championnats du monde de débat francophone", are looking for Swiss pairs to represent Switzerland at the 2015 edition, held in Paris. This competition of rhetoric focused on the parliamentary debate annually brings together teams from all french speaking regions. If you are interested in current affairs and politics, if you like debating ideas and if public speaking does not scare you, contact us today by sending a simple email to info.debat2015@gmail.com! "UNO, You Know ?! ": check out the latest publications. 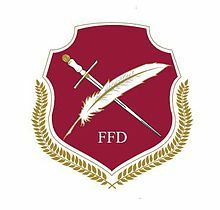 If you would like to keep track of the blog’s publications, sign up to receive notifications for new posts. If you would like to become a contributor to UNO-You know? !, let us know by writing to blog@gimun.org. Dear Friends, please find herewith the latest GIMUN Newsletter in English. We hope that the provided information will be of interest to you, and we send our best regards. Only four days left to apply ! 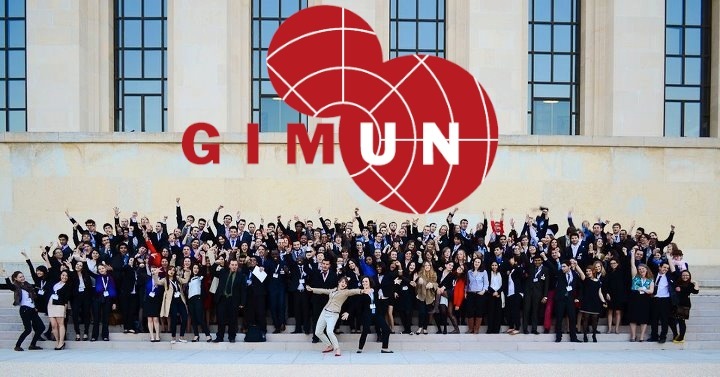 The sixteenth GIMUN Annual Conference will take place from the 21st to the 27th of March at the Palais des Nations in Geneva. Make sure to have a motivation letter ready to upload with your form, explaining why you would like to participate for the position/country of your choosing. We recommend you to apply as soon as all your documents are ready. You may find the registration form here. Make the most of this opportunity to gain some valuable experience, meet people from all over the world, and engage in relevant and fascinating debates on current international issues! 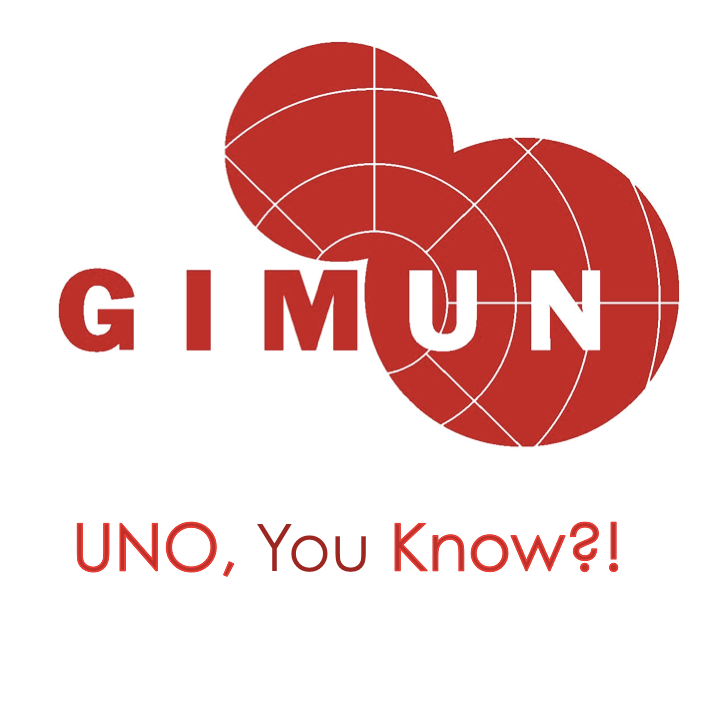 GIMUN is currently recruiting two volunteers willing to manage the project! The content manager is mainly responsible for the choice of the theme of the study trip that would fit the destination. 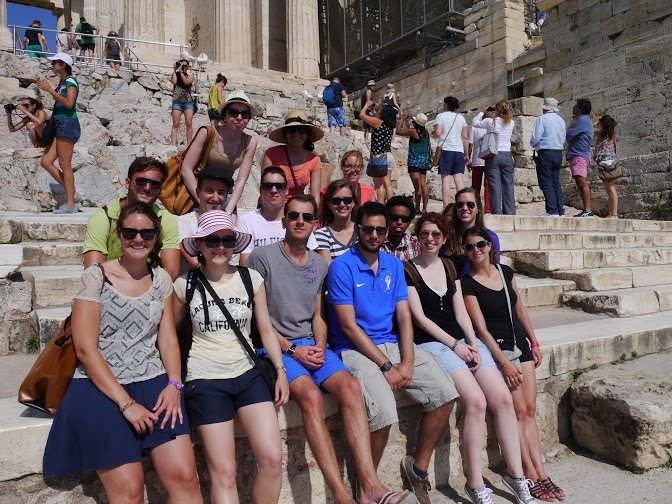 Part of his/her tasks is to plan the schedule of the study trip, accordingly to the topic chosen, guide the participants all along the preparation period and during the study trip itself. The logistics manager is responsible for the smooth running of the study trip, its organisation prior to depart and on place. Part of his/her tasks is to organise the frameworks programme of the study trip, such as transports, accommodation, meals and other cultural activities. Have a look at the requirements, then send a motivation letter (500 words) and your CV to projects@gimun.org. 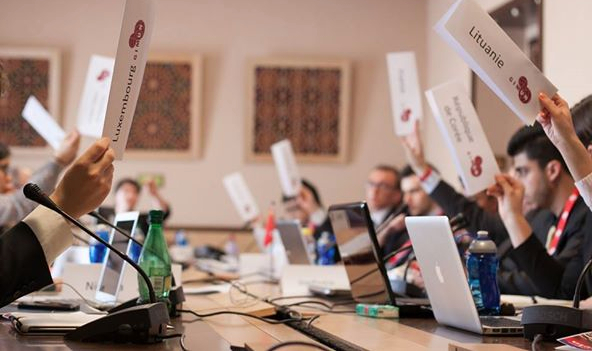 Copyright © 2015 Geneva Model United Nations (GIMUN), All rights reserved.